Rotary Radio UK is Now Live! The project to establish a radio station for Rotary was agreed at the District Council meeting on 15th February 2018. A project team was set up with members from Gravesend, Medway, Minster-on-Sea and Sittingbourne Invicta clubs. 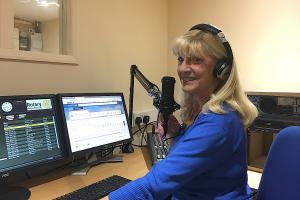 The project team located premises and built new studios, installed equipment and finally Rotary Radio UK went live on 13th October 2018. The studios are based at The Criterion Heritage Centre in Blue Town on the Isle of Sheppey and were built as part of a major enhancement to the Centre. 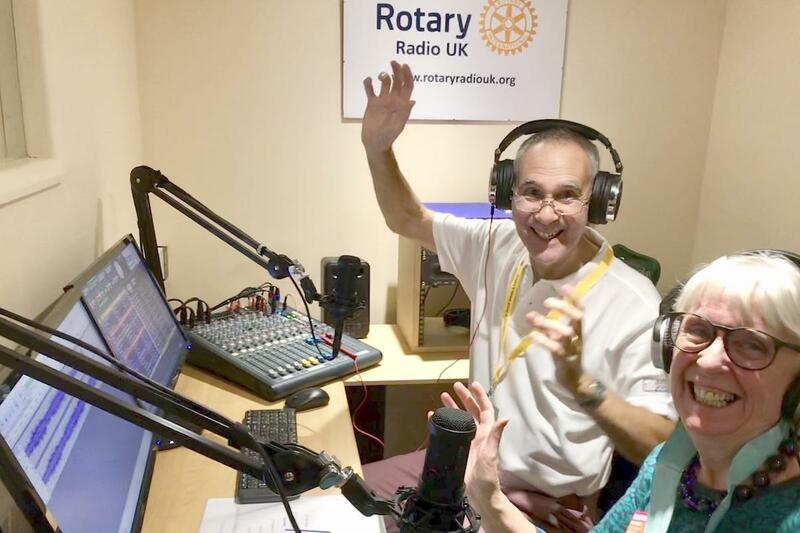 Rotary Radio UK are looking for enthusiastic people to join the team as music show presenters, newsreaders, news and sports presenters and others roles. Rotary Radio UK broadcasts 24 hours a day, seven days a week on the World Wide Web. There are a number of ways to listen to our broadcast and this varies dependent on what device you are using whether it be a Smartphone or Tablet, a Smart Speaker or Internet Radio, a Desktop or Laptop Computer. We have designed and built our own App and also we are on three radio directory platforms each of which has an App, all of the Apps are free to download. The Android version of the Rotary Radio UK App can be downloaded on Smartphones and Tablets from the Google Play Store. The Apple version of the App is currently under construction. We are on three radio directory platforms namely, myTuner Radio, Radioline and Streema. They all have Apps in both The Google Play Store and Apple Apps Store. Once downloaded you can search for Rotary Radio UK and save us as a favourite. These Apps also give access to numerous other radio stations. We can be easily accessed on the Amazon Echo. If you open the Alexa App which controls your Echo in the top left hand corner is a Hamburger Menu (three lines), from this select Skills, search for myTuner Radio, when found Enable the skill. On your Echo say ‘Alexa open myTuner Radio’ Alexa will respond with ‘Welcome to myTuner Radio’ say ‘Play Rotary Radio UK’. As the interfaces of Internet Radios vary considerably the easiest way to gain access to Rotary Radio UK is via inputting our URL directly. The URL is: https://nkice1.nkpa.co.uk/proxy/rotary?mp=/rotarymp3 Then bookmark the spot. The simplest way of accessing broadcasts is to go to our Rotary Radio UK website and click on the Listen Here Button. 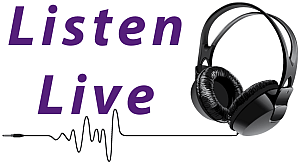 You can also go to the web pages of myTuner Radio, Radioline or Streema and search for Rotary Radio UK, remembering to save as a favourite once you find us.